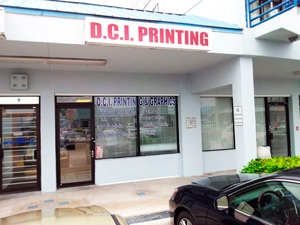 DCI PRINTING & GRAPHICS - The lowest prices in Miami, FL for all your printshop & designing needs! 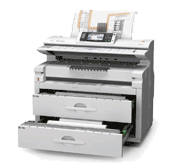 & Specialized in Wide Format printing! Like us on Facebook! Follow us on Twitter! Connect with us on LinkedIn! © 2009 - 2017 DCI Printing & Graphics & jes•her•art, All Rights Reserved.